Women from across Iowa and Missouri come together each year for a weekend of encouragement, support, friendship, spiritual refreshment and growth. Please join us in Des Moines this September for the Iowa-Missouri Conference’s 31st annual Women’s Retreat. 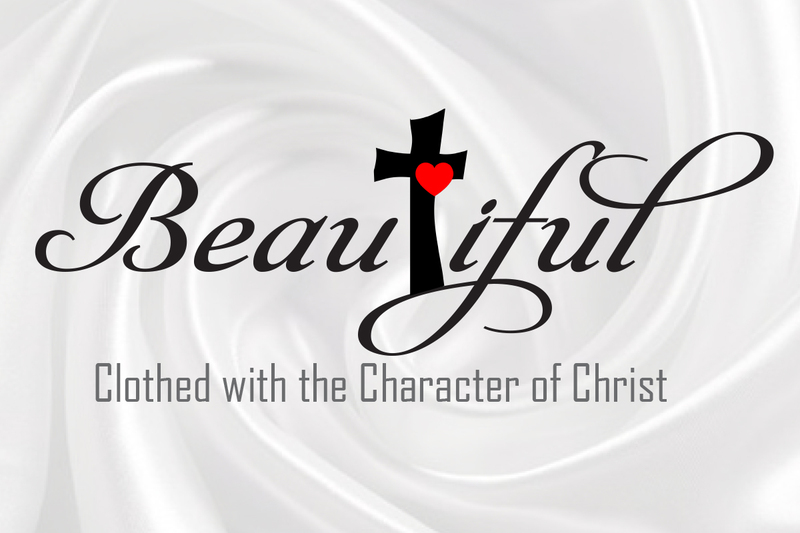 This year’s theme is “Beautiful: Clothed with the Character of Christ.” Registration and further details aren’t yet available, but we’ll update this page as we know more. Need a tangible reminder? Download our printable “Save the Date” flyer below.